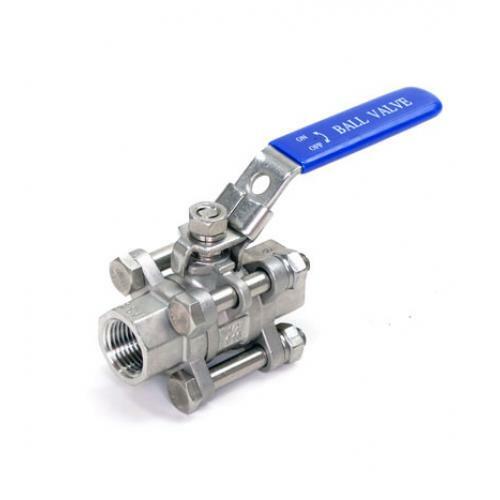 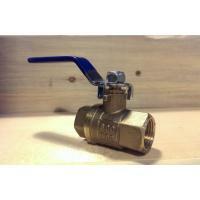 High grade 304 stainless steel ball valve with 1/2" FPT on input and output side. 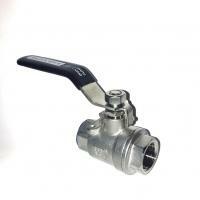 3 piece construction allows you to easily take it apart for cleaning. 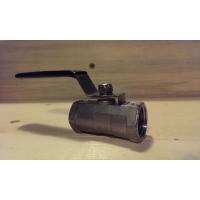 Use for draining hot liquid from brew kettles or mash tun.